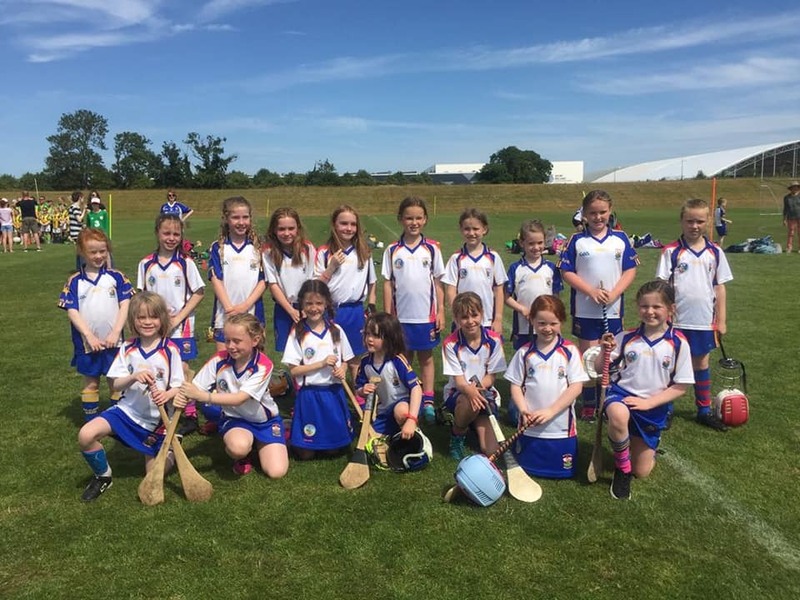 On a beautiful sunny day, St Brigid’s U10 and U8 camogs travelled to the National Centre of Excellence in Abbotstown, Dublin to play in the National Come Hurl With Me Blitz organised by the Camogie Association. 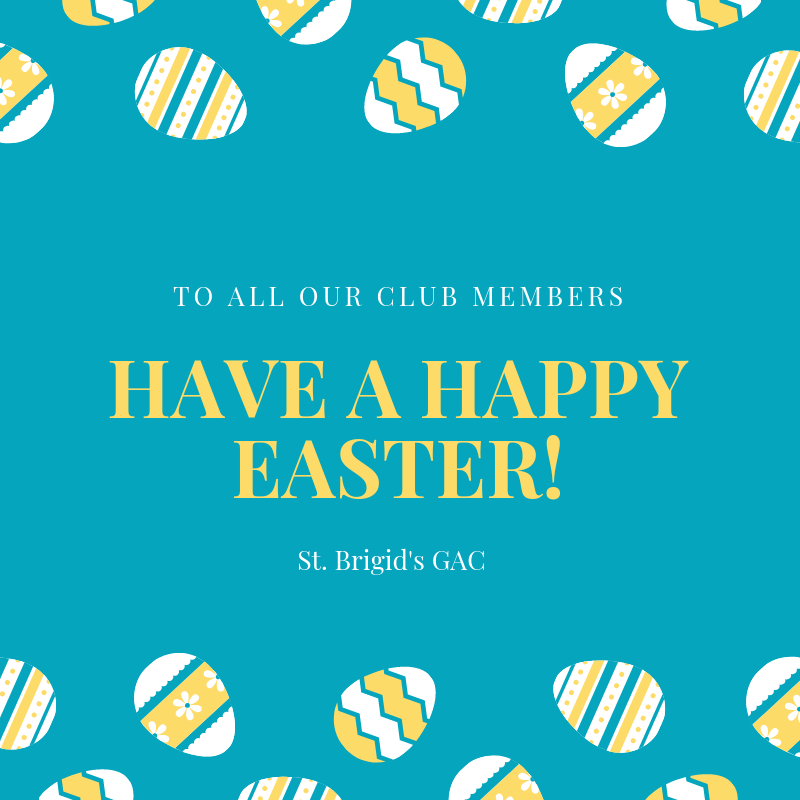 The blitz was the culmination of a coaching programme that St Brigid’s have been running with the help of the association. 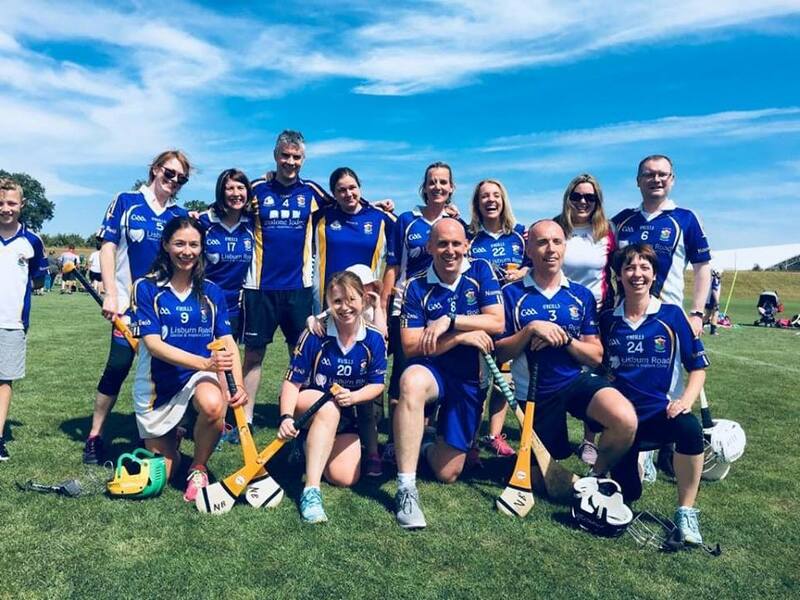 Over the past 5 weeks a coach from the Camogie Association has been coming to Harlequins to ‘Coach the Parents’ alongside the juvenile camogs weekly training session. 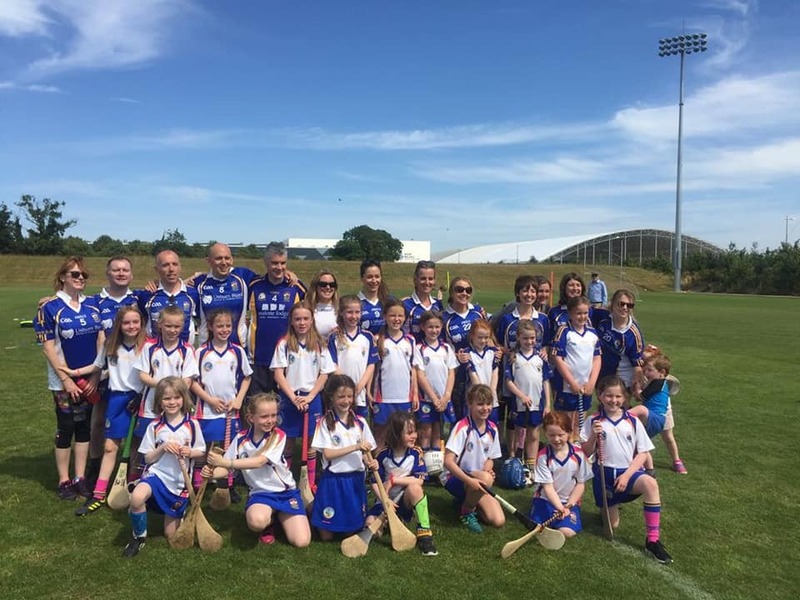 The programme was well attended by parents and each session was filled with fun and with everyone learning a lot about camogie. 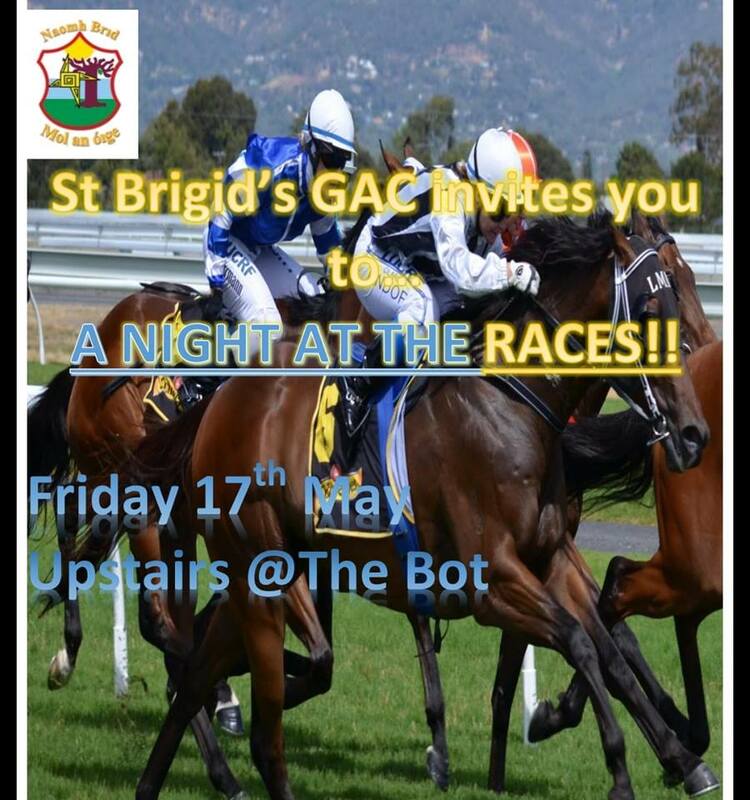 At the blitz, St Brigid’s faced opposition from Westmeath, Galway and Cork. The girls started by drawing with Eyrecourt of Galway. They then had a comprehensive victory over Ringtown of Westmeath. 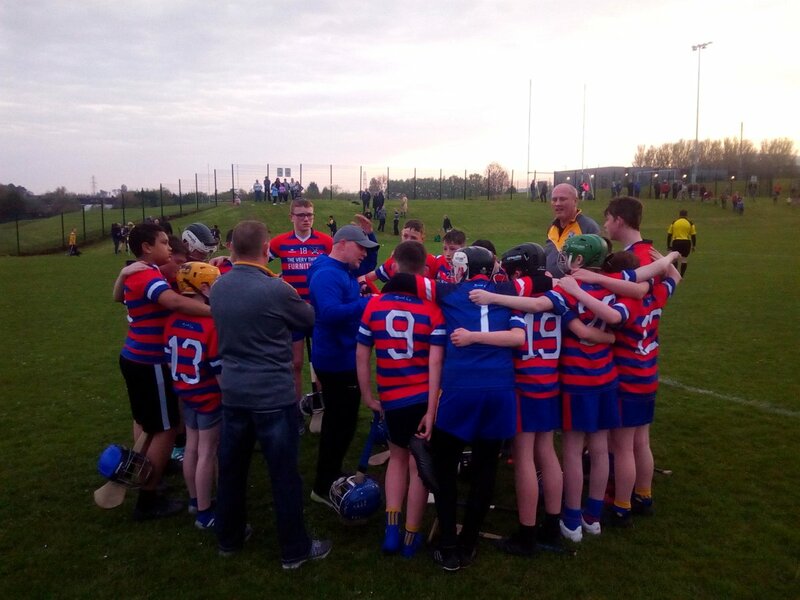 Buttevant of Cork were the final opponents and at the end of a very close match, St Brigid’s lost out by a single goal. The team gave a good account of themselves throughout the blitz and all the girls played very well and in a very sportsmanlike fashion. The girls were great ambassadors for the club. As the Come Hurl With Me programme is all about getting parents involved, they also had to play their part. Before each of the girls’ games, there was a parents’ match against the same opposition. It would be great to say that all the skills they learnt over the last few weeks were on display, but at least there was effort and enthusiasm. Their results weren’t as good as the kids, but at least the parents could travel home with a win under their belt in their final game. 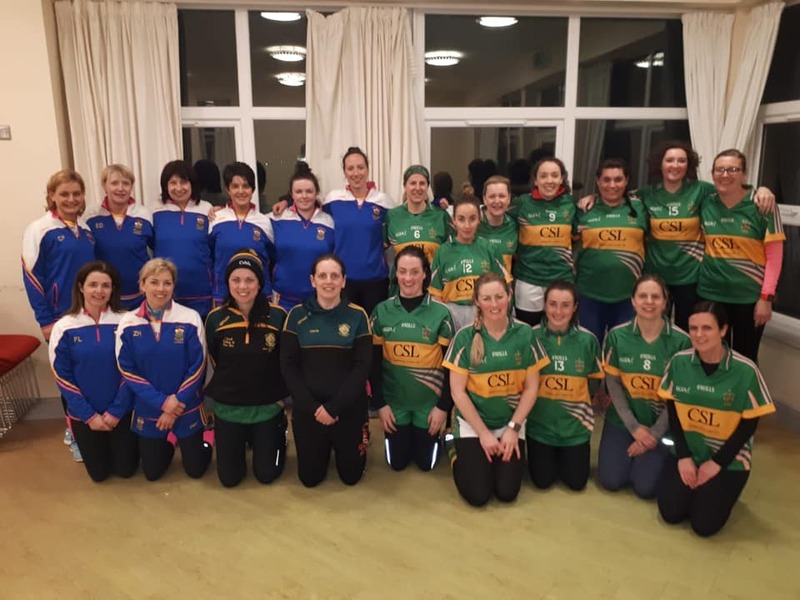 Thanks to Claire Dowdall from the Camogie Association for coming to training each Monday and putting the parents through their paces. 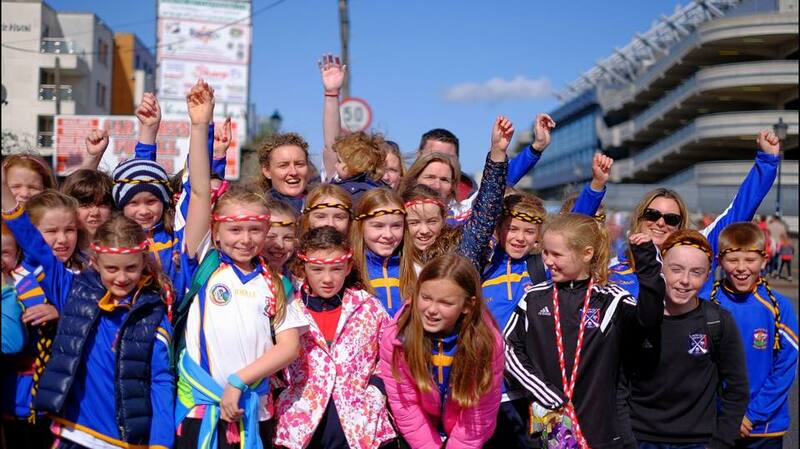 Thanks also to the camogie coaches, especially Catriona McKavanagh, for getting everything organised for the blitz. And also to the parents who attended each week and played in the blitz. The trip to Dublin was a brilliant day out and it was great to be involved in such an event. All players – young and old – had a lot of fun during their matches. Any girls interested in playing camogie can contact St Brigid’s through our club website, Facebook page or Twitter account.